Run!! 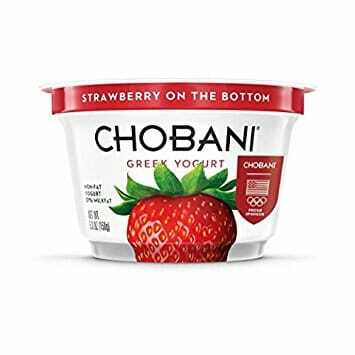 Chobani Greek Yogurt Only $0.46 Each!! Chobani Greek Yogurt Only $0.46 Each! !